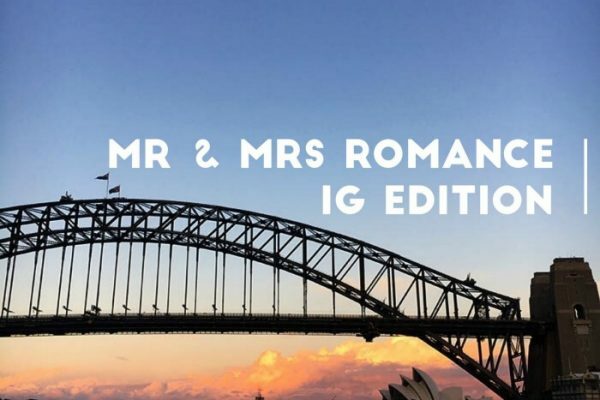 This week’s Friday Drinks is set in the dark recesses of Darlinghurst, Sydney. Embracing forgotten ways of good manners, great service and impeccable drinks, Eau de Vie embraces ‘20s style with a flourish. 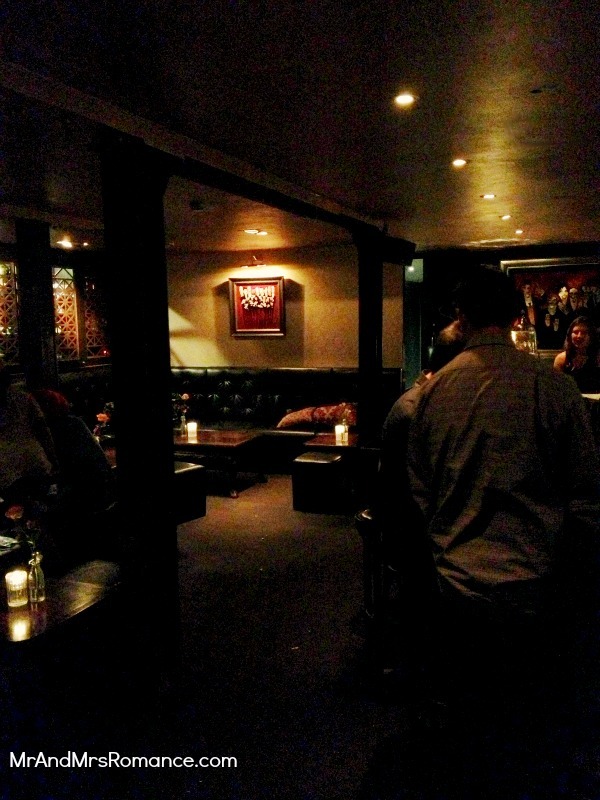 Dedicated to the bon vivant within us all, the prohibition hideaway tommy gun tone of this jazz-infused speakeasy tells you to kick back and drink as the world outside rolls by. 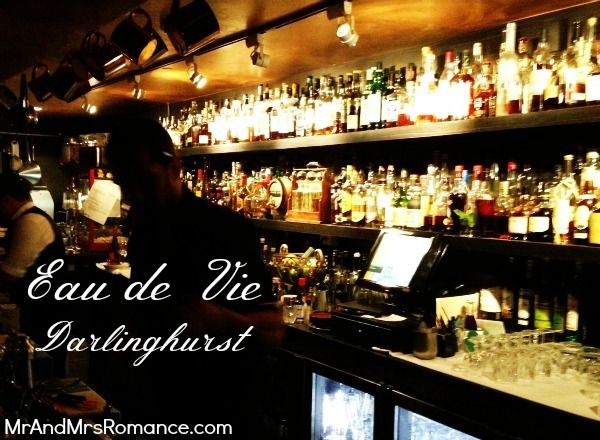 Not the place for a soapy schooner of tapped fizzy lager, Eau de Vie is an establishment that takes real pride in the quality of its libations. Such enormous pride in fact, there’s even a tantalus to keep their most expensive, most delectable spirits safe from the hoards. 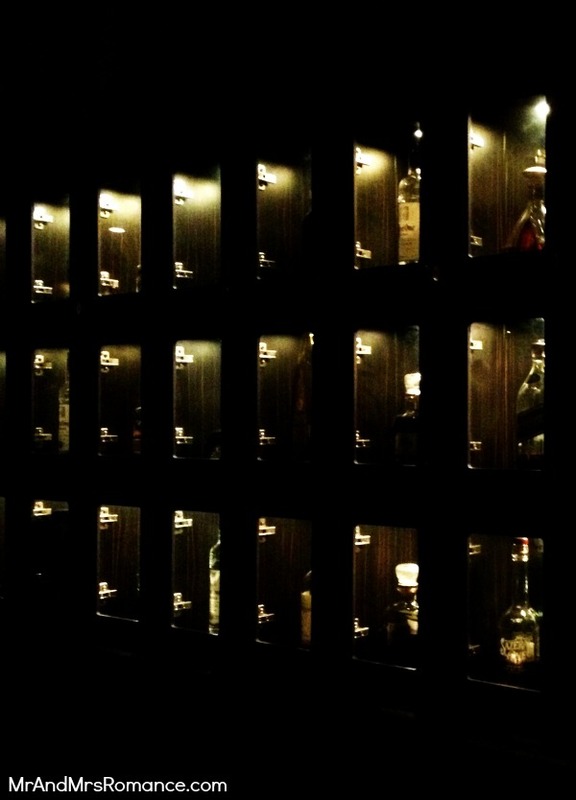 Locked up inside the wooden frame are decanters of rare scotch, cognacs and top end tequila at over $60 a dram. There are other offerings to be had here, though. 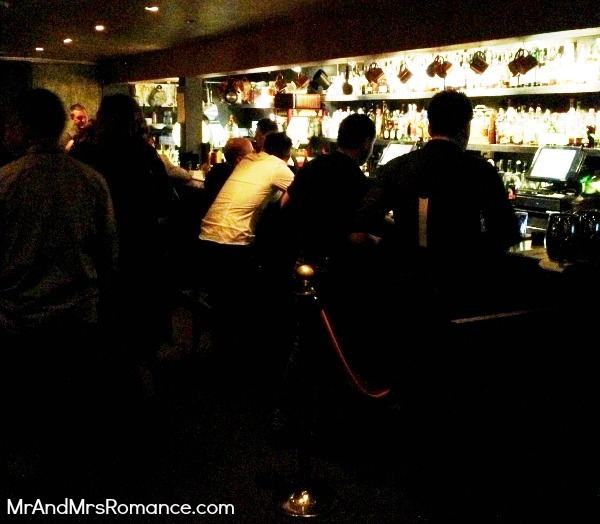 And in the beautifully lit ambience of the bar and lounge, you’ll be easily tempted. I managed to find beer here. 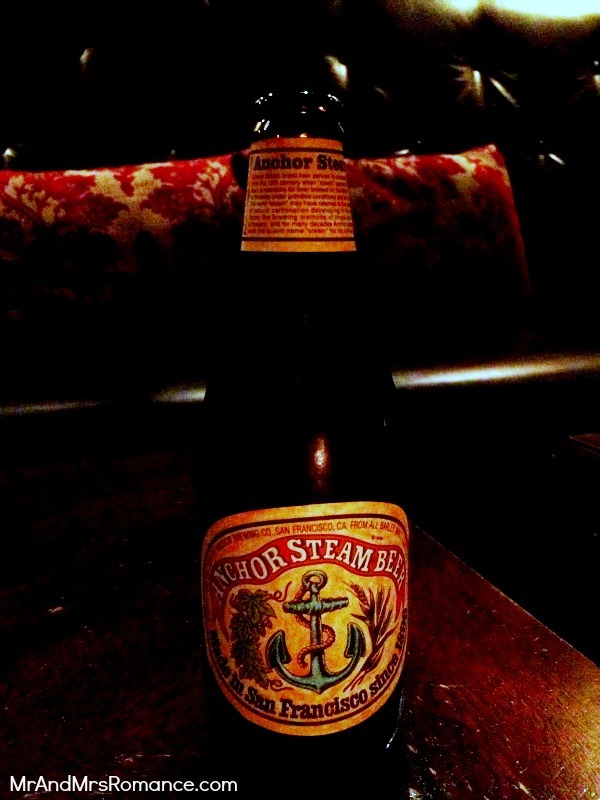 Excellent beer: a couple of Lord Nelson specials, an interesting domestic lager and a very nice San Fran beer called Anchor Steam that I’d happily keep drinking. The wine is fine, too, but it’s the cocktails that set this remarkable bar apart. The menu is extensive but you won’t find a hint of a lowly grasshopper or brandy Alexander anywhere. To this end, it’s a bit snobby – but when it comes to high-quality drinks, I love snobby! The cocktails are all around $20 (with some more expensive exceptions) and for that you get an exquisite drink that I can promise you really will be without equal and you’ll be entertained too. I’m not talking cheesy-Tom-Cruise-from-Cocktail entertained. The way these guys make a cocktail is more like a NASA science mission. 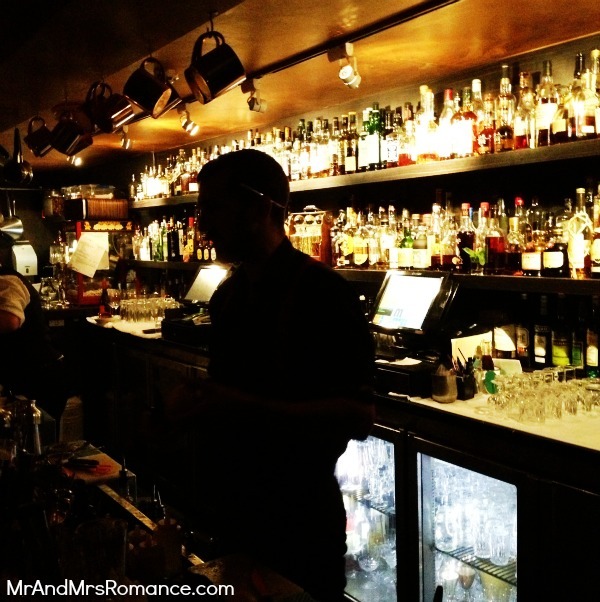 Take the Zacapa Old Fashioned (thanks, I will!) for example. Zacapa rum is stirred with Pedro Zimenez Sherry and a pinch of spice. Served in a crystal old-fashioned glass over a hand-carved ball of ice the size of a lady’s fist and finished off with a spray of orange oil. It’s a masterpiece. What’s more, if you think you’ll be heading back to Au de Vie on a regular basis, perhaps you’d like to invest in your own bottle of upper crust hooch. The staff will store it for you in the wall of single bottle drinks cabinets for you to access whenever you’re thirsty. There are a few tipples to choose from such as a bottle of Ketel One vodka $170, Tanqueray No.10 $245, Zacapa XO rum $360, or Johnnie Walker Blue Label King George V (different from the regular Blue Label) for $1050. Oh and you get a key – obviously! Onto the food, and here too there’s a lot to choose from. And just like the drinks menu, it’s all just that little bit special. The charcuterie and salumi selection ($13 each or $24 for a choice of 3) is delicious – do not miss out on the Eau de Vie Thirlmere duck liver parfait. More substantial food comes between $13 – $20 (can’t go past the Eau de Vie Club Sandwich of house parfait, smoked pancetta, confit of onion and apple and vanilla aioli on brioche for $18), and cheese and desserts are excellent too. Head to Eau de Vie as soon as you can – it’ll be the best knock-off-work drinks you’ll ever start your weekend with, I promise! 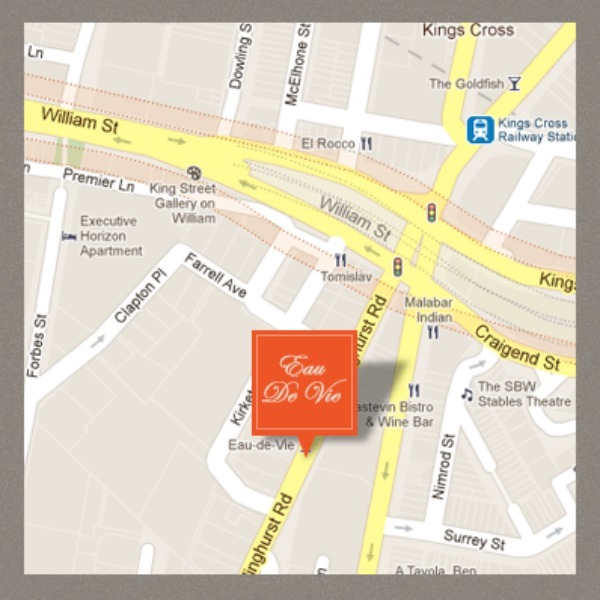 Find the bar tucked away through the back of the Kirketon Hotel – 229 Darlinghurst Road, Darlinghurst every day from 6pm till 1am Monday to Saturday. Sunday kicks out at midnight.